New 24 Months Deferred Payment Scheme! Pay 20% Upfront and move in! Fill up the form below or Call Alicia Yang at 94871896 for E-Brochure, Floor Plans or to view the actual units. 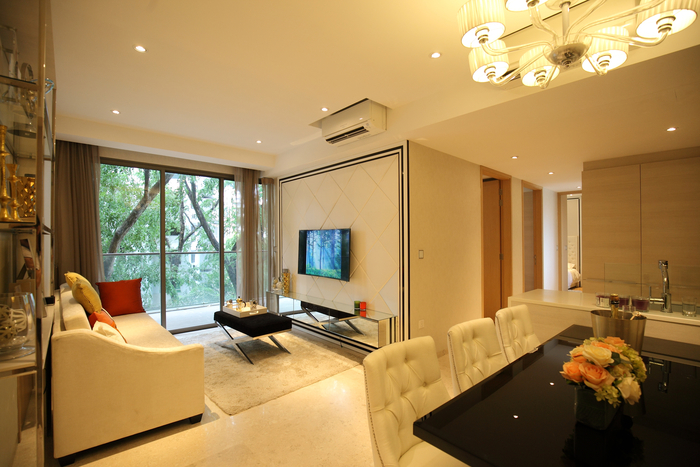 6 Derbyshire is intimately tucked away in the prestigious enclave of prime District 11. 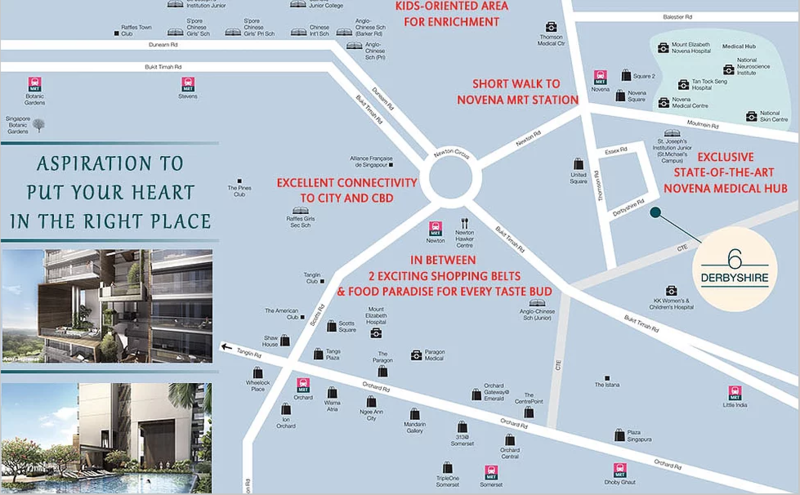 Near to the Novena medical hub, in between the two major shopping belts of Novena and Orchard. A good neighbourhood surrounded by top primary schools and children enrichment, 6 Derbyshire is a highly sought after home address and rare investment opportunity.